To Dosto App In Do Tariko Se Blog Post Me Video Ko Upload Kar Sakte Ho Niche Me Ise Pure Details Se Diya Gaya Hai. Isme App Jo Video Ko Blog Post Me Lana Chahte Ho Wo Apke Youtube Channel Me Hona Jaruri Hai. Nahi Hai To App Upload Kar Sakete Hai. 02. Blog Post Ke Tool Baar Me Video Ka Icon Bana Hai Us Par Click Kare. 03.Fir Youtbe Channel Par Click Kijiye Fir Appka Youtube Channel Ka Saare Video Aa Jaayega. Ya Se App Jis Video Ko Select karna Chahte hai Use Select Kar Fir Select Par Click Kijiye. Fir Ye Video Appko Post Me Dikhne Lagega. 02. 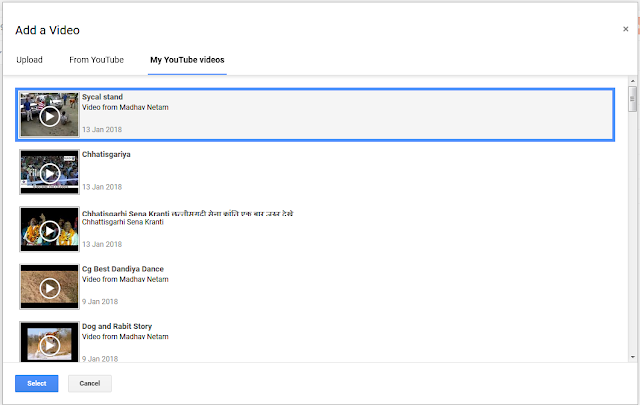 Ap App Wo Post Ko Open Kijiye Kisme App Youtube Video Ko Add Karna Chahte Hai.Fir HTML Me Click Kijiye. 03. Fir Niche Diye Gaye Code Ko Copy Karke Notpad Me Past Kar Lijiye. 04. Upar Diye Gaye Code Ko App Jaha Pe Video Ko Add Karna Chahte Hai Waha Pe Past Kar De. 05. Fir App Apne Video Ka Jo Link Copy Kiya Tha Use App "Past Har Link" Ke Jagah Par Replace Kar Dijiye. 06. Ab Save Par Click Karte Hi Apka Video Add Ho Jayega. To Dost Is Prakar Se App Apne Blog Me Youtube Ka Video Ko Upload Kar Sakte Hai . Thanks for sharing beautiful with us. 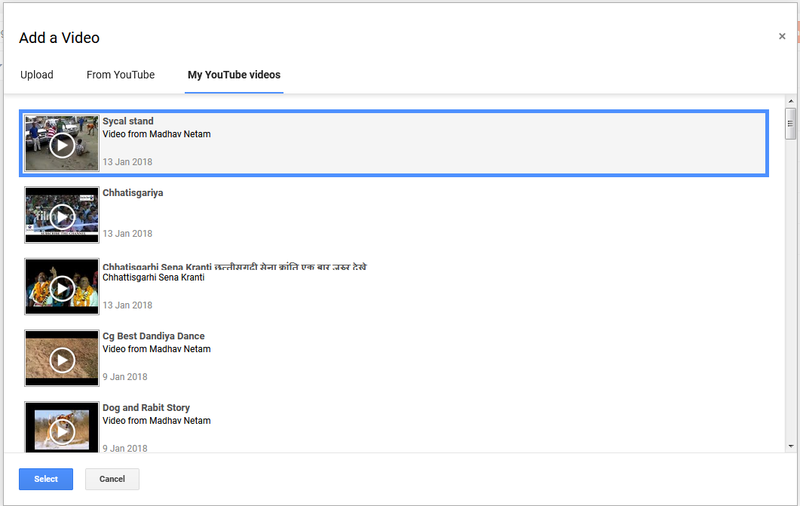 I hope you will share some more info about YouTube Video Ko Blog Post Me Kaise Add Kare. Please keep sharing! appki post bohot aschi hay matlab bohot helpful apki kost she mare ko bohot kuch shikne ko mila hay. Thanks For Sharing.